Hello! My name is Eliza Corrington! I am 18 years old and this will be my second year working at Astro Camp. I fell in love with every part of working in such a STEM based environment dedicated to team building and space. 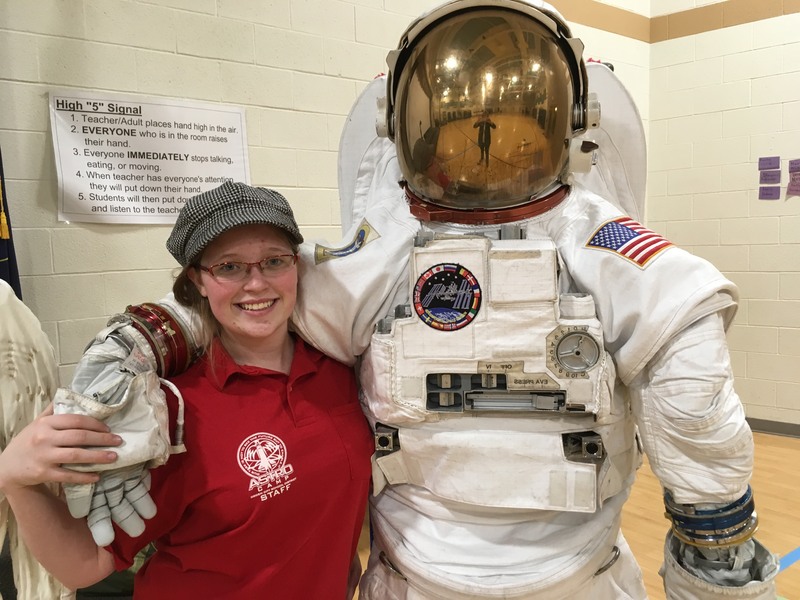 I am a Renaissance girl who just graduated from DaVinci Academy of Science and the Arts, and recently made my debut in New York City in the National Endowment for the Arts Musical Theatre Songwriting Challenge with a song about space exploration! I hope one day to be an Astronaut Pilot or Commander someday in the future, hopefully exploring Mars or other parts of deep space. I love music (writing and performing), theatre, singing, reading, painting, gardening, dogs, and surrounding myself with science and art in every way possible! Hello!! 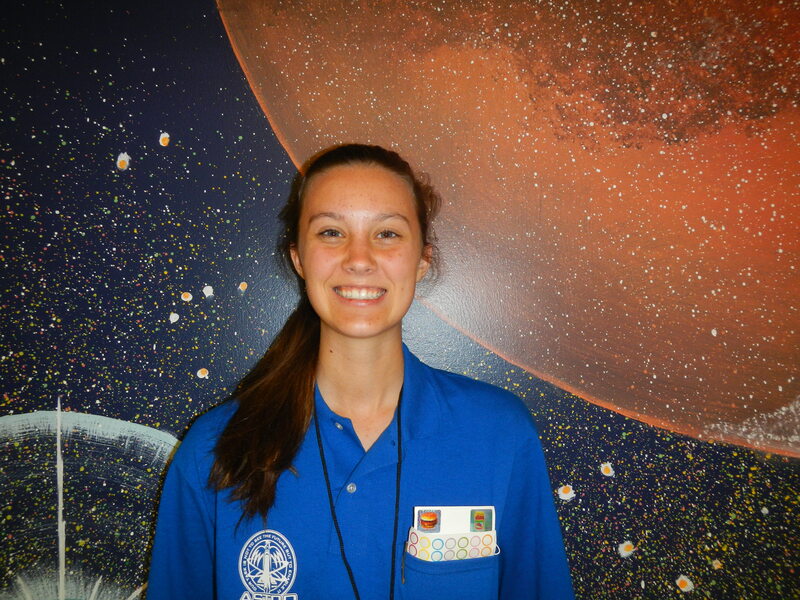 My name is Emily jardine and I am so excited to be working at astro camp this year!! I just finished my junior year and I’m excited to see what my senior year holds. I love the STEM subjects (Science, Technology, Engineering, and Math) and have found some of my greatest passions through these subjects. I hope to one day study at Utah State University with a major in Architecture. I have attended Astro Camp as a camper for the last four years and I fell completely in love with the program. So, the obvious option was to become a team leader, right? 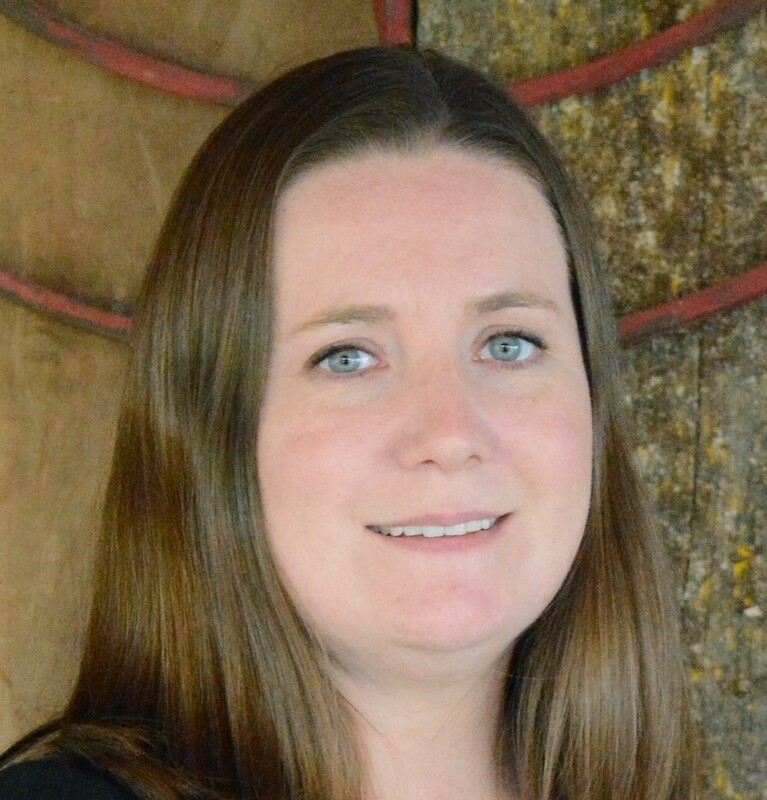 I am so excited to be able to work with you and your kids this summer and I hope to make it as great of an experience for them as it was for me. Hi! I’m Jack Burraston! I am 18 years old, and this will be my first time working at Astro Camp. I’ve loved all things STEM since I was young. 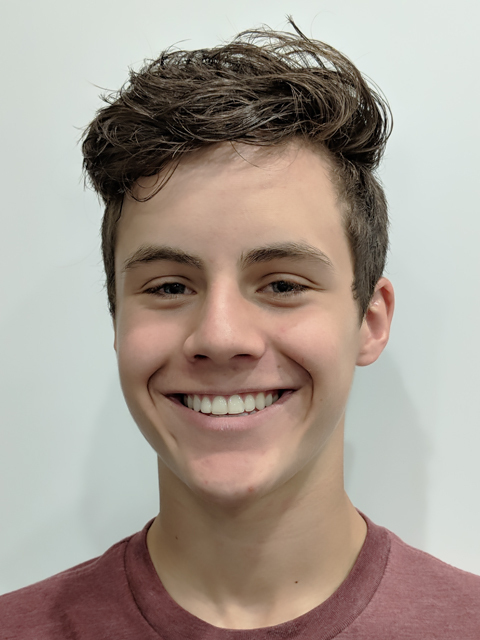 I just finished my Senior year at Parkway West High School all the way down in Missouri, and I love learning about programming and engineering! This year I was a part of my school’s Dungeons & Dragons club, Chess club, and Anime club. I also danced with a ballet company outside of school! I’m good with computers, and in my spare time I like to read and play the piano or guitar. I would like to one day study at MIT to become a programmer! Even as the spouse of the director, it’s hard to understand how amazing Astro Camp is from the stories told among the best of friends, but after experiencing Astro Camp for myself I can’t wait to return to living in a school with my family all summer helping with security, chaperoning and saving the day. I am a petroleum geologist, web designer and handyman who loves space and all things science. I enjoy teaching, adventure, and being a dad. 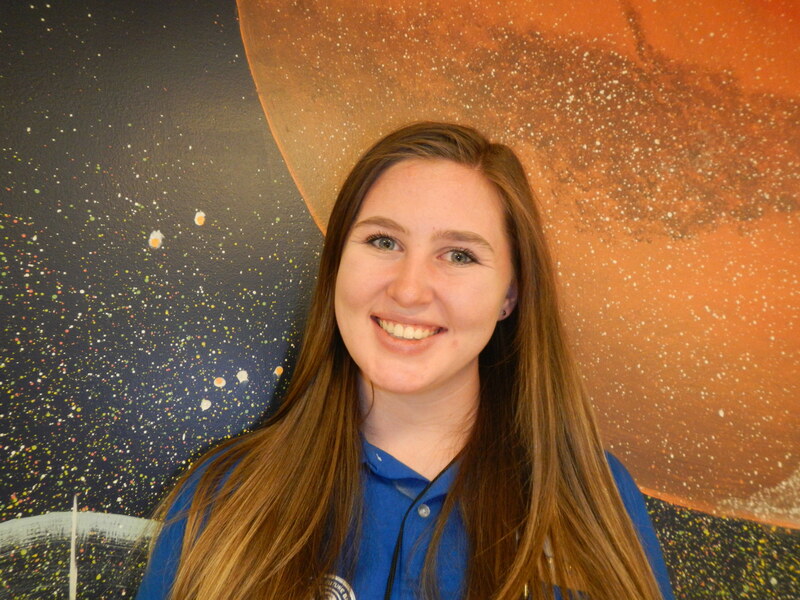 I`m Haley Dummer and I am so excited to work at Astro Camp again this summer! I love Astro Camp so much and I’ve been going since 6th grade. I just finished my Junior year at Davis High school and I love learning about any science topic, especially chemistry! This year I’ve been involved in Key club, chemistry tutoring, playing the guitar, and rock climbing. I love to laugh but sometimes I’m too loud and I will get kicked out of the library. Lastly, eventually I would love to go to medical school and become a surgeon. Hi, my name is Kayden. I’m seventeen and a just finished my junior year in high school. This will be my first year working at Astro Camp and I’m super excited! My favorite subjects include physics, math, and health classes. I play lacrosse and I love to be outdoors. I love hiking, biking, snowboarding, snowmobiling, and just about everything else! I can play the piano, guitar, and ukulele. I want to be a doctor when I’m older and I really just want to travel the world someday. Hi. My name is Natalie Patterson and I am the night staff. I was born and raised in Ogden. I have been married for 18 years and have 2 awesome kids. I love to cook, dance and spend time with my family. I am excited to be a part of the Astro Camp team. I was lucky enough to be a student of Mrs. Douglas (camp co-founder) at Lynn Elementary when they were first starting to do space flight simulations nearly 30 years ago. My children have now been able to participate in camp and they love it. I’m grateful that kids all around our area are able to learn so much from this amazing program.